Select the Box you want to order below. You will choose the duration of your Subscription or Gift on the next page. 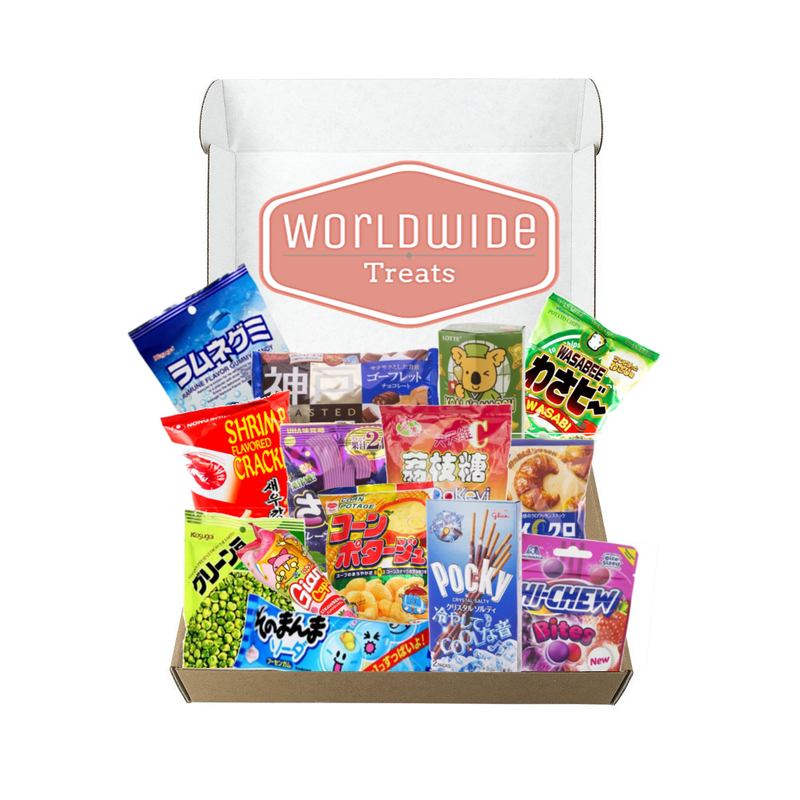 Worldwide Snack Mix Subscription - Snacks From Around The World! WHAT'S IN THE BOX: At least 10 (but usually MORE!) packaged Snacks that can include any of the following: Chips, Candy, Chocolates, Wafers, Cookies or Gummies! Taste of Asia Snack Mix Subscription! Snacks from Asia and the Pacific Islands!! WHAT'S IN THE BOX: At least 10 (or MORE!) packaged Snacks that can include any of the following: Chips, Candy, Chocolates, Wafers, Cookies or Gummies! 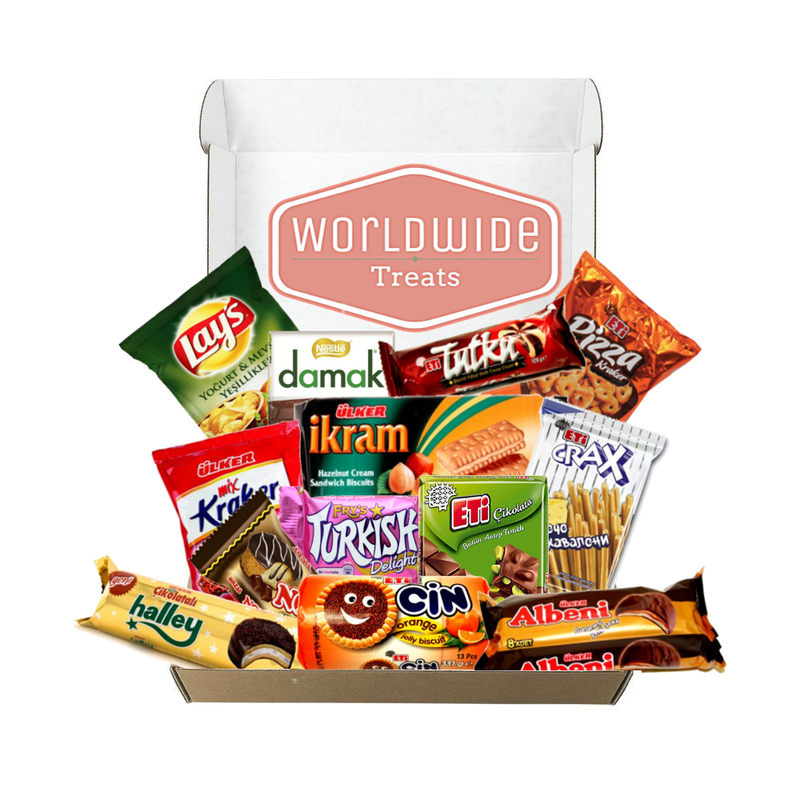 The Middle East Snack Mix Subscription - Snacks From Istanbul, Dubai, Israel and more!! WHAT'S IN THE BOX: 10 or more packaged Snacks that can include any of the following: Chips, Candy, Chocolates, Wafers, Cookies or Gummies! 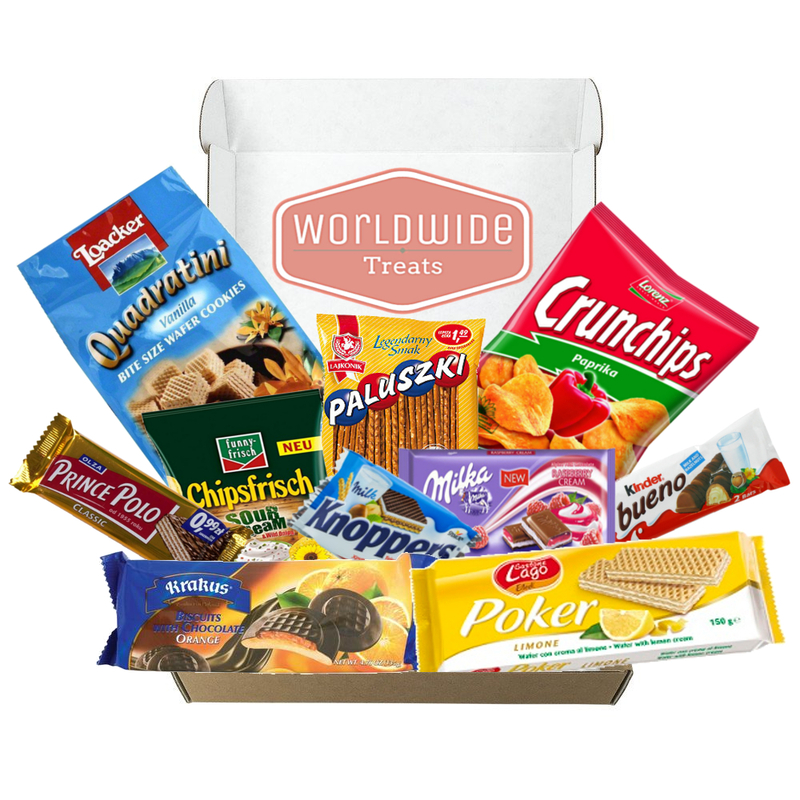 European Snack Mix Subscription - Snacks From Europe! WHAT'S IN THE BOX: At least 10 (but usually MORE!) packaged Snacks that can include any of the following: Chips, Candy, Chocolates, Wafers, Cookies or Biscuits! 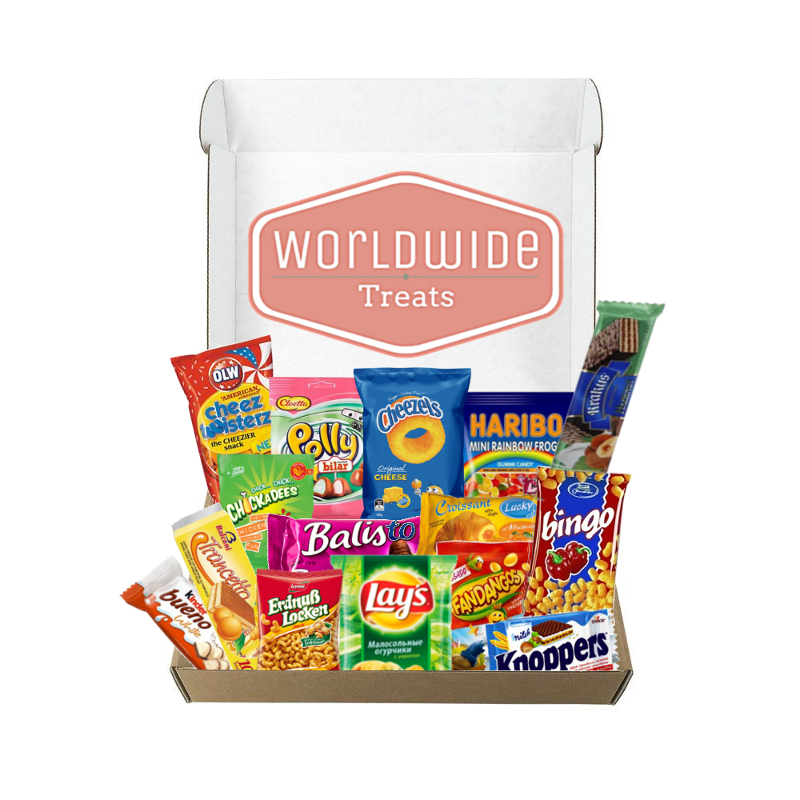 We can always add a specific Snack to your Box at any time prior to Shipment. You have full control over your Subscription and can Cancel at any time or change your Subscription at any time.